Are you looking for an established nursing home which can provide the care needed for your loved one? Look no further. Willow House has been providing excellent adult assistance for many individuals in the Farnborough area. 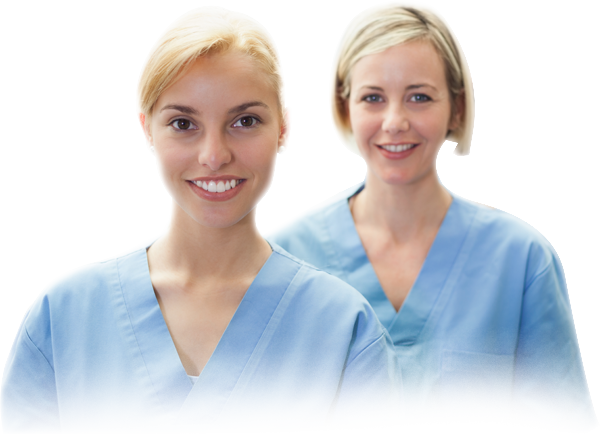 All our facilities have qualified teams offering professional and specialised care. Whether you need elderly care or respite care services, our nursing home is the ideal place. With the latest facilities and a homely atmosphere, we are more than just a nursing home. Teresa is a driven registered care home manager with over 25 years’ experience in the care industry. 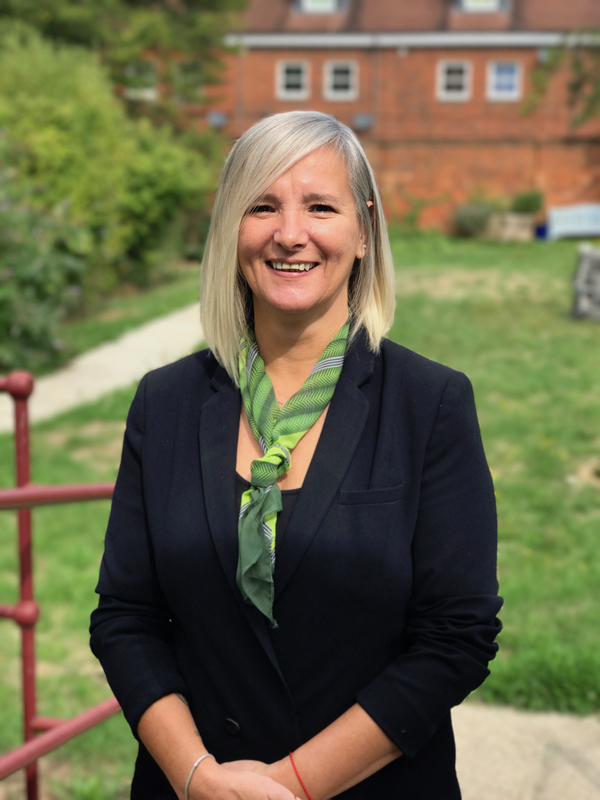 She is dedicated and committed to continually improving the service provided to care home residents and facilitating an ideal environment for staff, friends and family too. Together with her conscientious and empathetic team we believe that continuous training is paramount to the care and support that each individual in our care setting deserves. Charlotte have progressed through the ranks to become the Team Leader of Willow House. 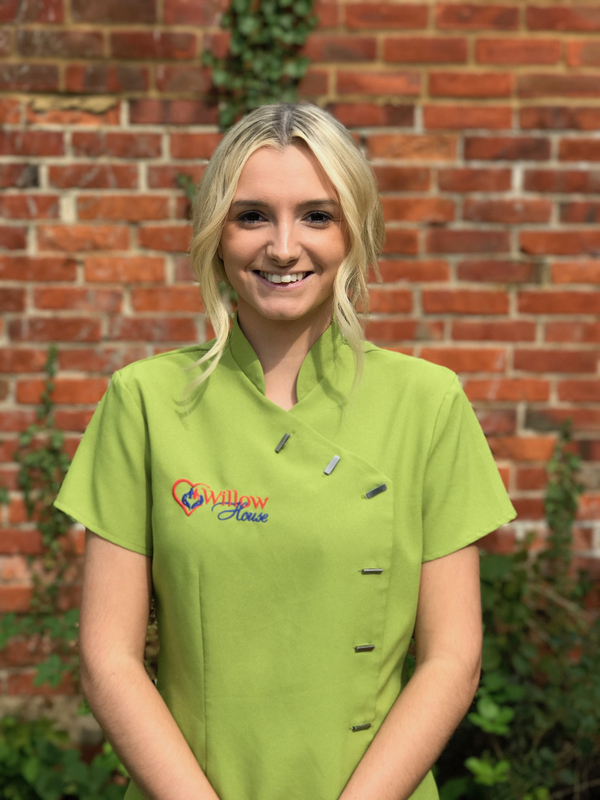 She has over 6 years’ experience of working at the care setting. She too is a very driven individual and wants the best for the residents, staff and family members that often visit the home. Together with Teresa and the rest of the team at Willow House we are together committed to supporting one another as well as the residents.